Anmore's finest and premier estate lots! Located just minutes to popular Newport Village. 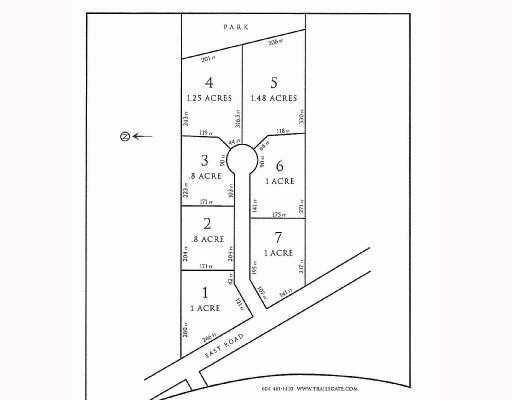 Last lot left in this exclusive 7 lot cul-de-sac ~ expensive homes to be built! 1.25 Acres ~ view & total privacy. Located close to Port Moodyborder with easy access to Vancouver commute. Enjoy the many amenities Anmore offers with seclusion and recreation.